WHY SHOULD I RUN IN THE UPCOMING ELECTIONS? It’s elections season at UCASU! Hopefully by now you will already know about the new roles of President, Vice-President Kent, and Vice-President Surrey. These are the roles you voted for in the recent union referendum, and more info can be found about them on the nominations page. But why should you run to be President or VP? Make change for UCA students, based on your own experience and knowledge of UCA. Have the opportunity to organise campus events that students want. Work in an exciting, varied environment. Gain experience that applies to a range of different career paths. You will also get to experience what it's like running a business with the support of the trustee board which will set you up with tons of skills to use after you leave. You will get to lead UCASU and determine the work we do for students. Work with the university leadership team and get to help make decisions about important issues like tuition fees. Get to know all four campuses, and take part in events and campaigns with both Vice-Presidents. Working directly with students through the forums and liberation groups. Have your own Campus Executive Officers to support your events and campaigns. Create exciting events for your campuses, like student markets or open mic nights! 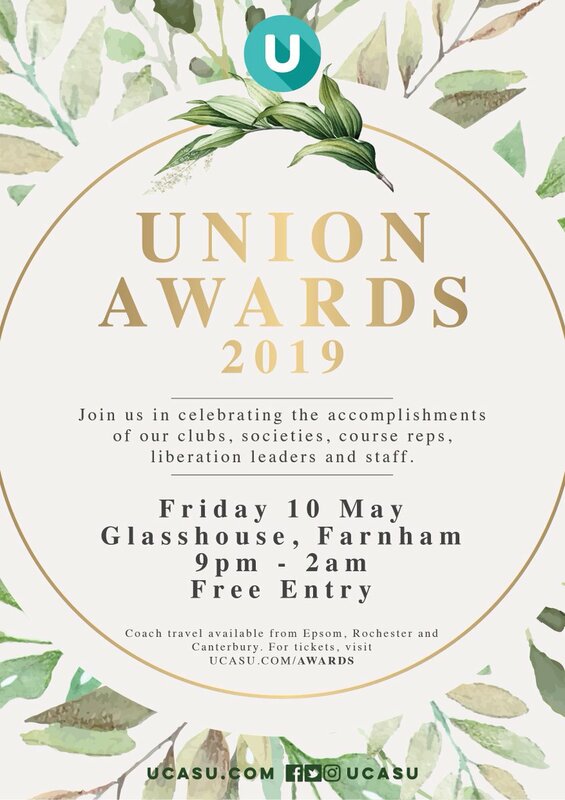 There’s so much more to being a President or VP at UCASU; every year is different, and a lot of what you work on will be down to you and your fellow Presidents. It’s a role you can really make your own! To nominate yourself for any of these positions and more, check out our Elections page.